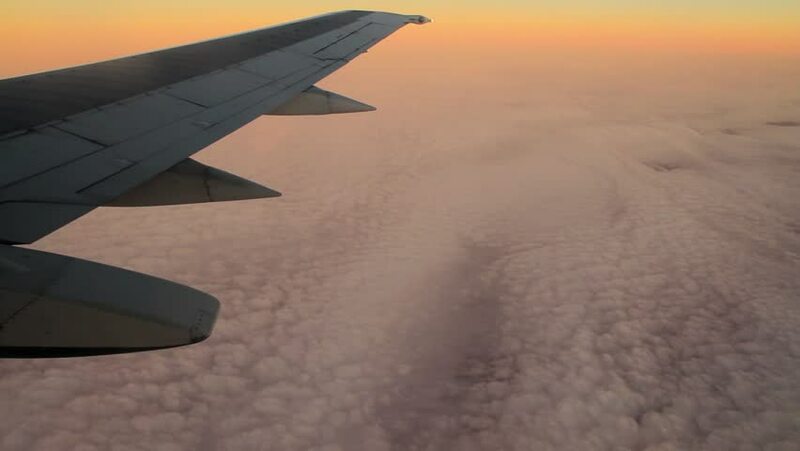 Flying high above clouds at sunset while looking out of a commercial airline window. 4k00:20View through an airplane window at sunset time with plane wing visible. hd00:08HERAT- AFGHANISTAN - DECEMBER: Aerial view of the Afghan desert with operational flight of the AW -129 Mangusta . hd00:13Light and shadow play up the curves of a sand dune in Bruneau Dunes State Park.